Imagine this: you wake up one morning and decide you need some beach time. So you pack your bags, book a flight, and fly off to your vacation home. Sounds pretty great, right? Well, when you look into vacation resorts in Parksville, that dream can become reality. More and more people are taking vacations, especially to warm areas. In fact, Canadians spend over 85.8 million days last year on beach vacations! So, what are you waiting for? 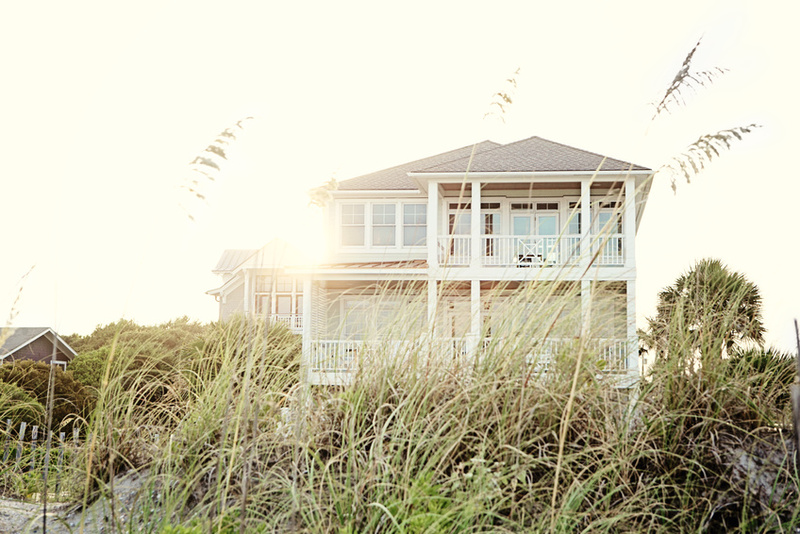 Owning real estate at an oceanside resort can offer vacationers several benefits. If you’re considering looking into vacation homes for sale, here are a few reasons to consider looking into resorts in Parksville. Access to amenities: If you own a non-resort vacation home, you’ll have to find certain amenities you want access to on your own. Openings for things like spa treatments, fitness centers, and dining options can be difficult to find, especially in highly populated areas. But with a resort, you can immediately have access to all of the amenities the resort offers. This means you won’t have to travel elsewhere to do the things you want to do on your vacation. Recreational activities: Hiking, watersports, golfing, and other recreational activities are part of what makes vacations so great. But if you own a stand-alone home, you’re going to have to plan these activities yourself, which can be pretty overwhelming. Resort staff can help book these activities and you may even be able to get discounts on certain activities. So you can do all of the activities you want without the headache of planning them. Added security: When you own a vacation home, the last thing you want to do is have to worry about security and safety. Whether you’re staying at your vacation home or your primary residence, you want to know your property is in good hands. Fortunately, resort communities often offer security for residents so property owners can rest assured that they and their belongings are safe. When you own property at a vacation resort, security is something you’ll never have to worry about. As you can see, there are several benefits to owning a resort community vacation home. So if you’ve been considering investing in vacation home real estate, consider looking into resorts in Parksville today.